Slavery's Exiles is the first book to uncover, describe, and analyze the American maroons' daily life, and to detail the creative ways in which these forgotten men and women managed to survive, sometimes only a stone’s throw away from the plantations. The first book to fully document the most unique and overlooked story of the American slave trade: the exceptional saga of the young people from the Bight of Benin who, in May 1860, were deported on the last known slave ship to the United States. Eager to go back home, but unable to do so, they founded a town that still endures and is the only place in the country where most people know who their African ancestors were. 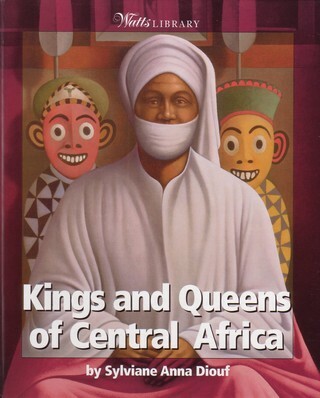 Servants of Allah presents a history of African Muslims, following them from West Africa to the Americas. 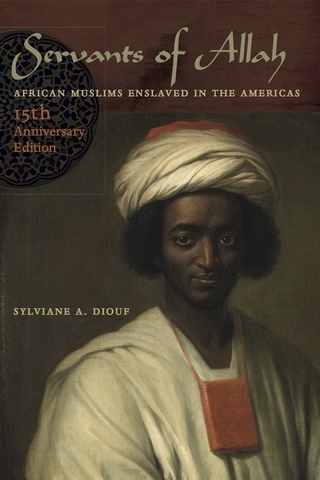 Although many assume that what Muslim faith they brought with them to the Americas was quickly absorbed into the new Christian milieu, this book demonstrates that Islam flourished during slavery on a large scale. Black Power 50, edited by Sylviane A. Diouf and Komozi Woodard is a fully illustrated companion to a major exhibition at the Schomburg Center (February 2017) curated by Sylviane A. Diouf. It includes original interviews with key figures from the movement, essays from today’s leading Black Power scholars, and over one hundred stunning images, offering a beautiful and compelling introduction to this pivotal movement. 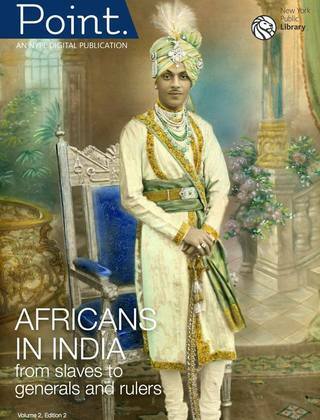 The story of the East Africans who greatly distinguished themselves in India. They wrote a story unparalleled in the rest of the world — that of enslaved Africans attaining the pinnacle of military and political authority not only in a foreign country but also on another continent. Abundantly illustrated. 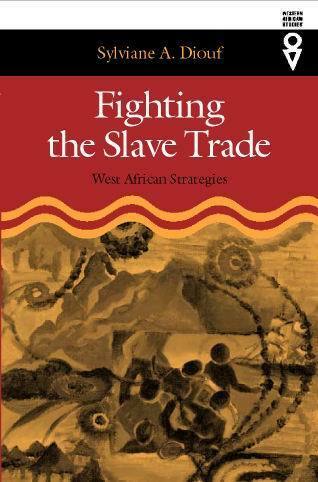 This book is a very informative study of how West African societies self-identified and asserted political, economic, and social control in the face of enslavement of their own. For three hundred and fifty years, Muslim men, women, and children were sold in the New World. Often literate, urban, and in some cases well traveled, the West African Muslims realized incomparable feats in the countries of their enslavement. As Muslims in Christian lands, these involuntary migrants had to overcome particularly daunting obstacles to maintain and express their faith. 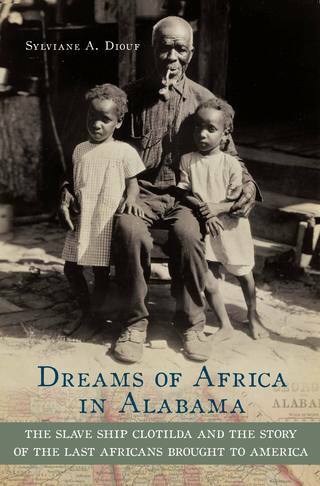 Through examining their history, their stories, and their legacy, this book reveals that what they wrote on the sand of the plantations is a story of strength, resilience, courage, pride and dignity. The extraordinary range of African-American migrations - from the earliest Africans who arrived to the recent movement of blacks back to the South - is the focus of a new Web site and an exhibition of recent research that could redefine African-American history, said scholars involved with the project. 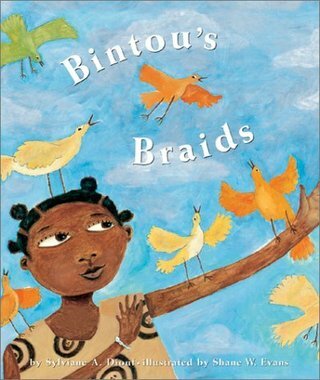 Bintou wants braids. Pretty braids just like her older sister and other women in her family. Long braids woven with gold coins and seashells. But she is too young for braids. Instead, all she ever gets are cornrows. 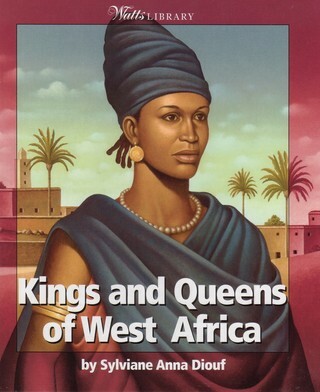 However, when Bintou saves the lives of her two young cousins and is offered a reward of her choosing, she discovers that true beauty comes in many different forms. 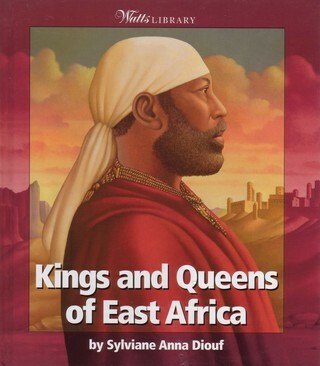 Each book in this series -- West, Central, Southern and East Africa-- looks at different eras to show how the region evolved through time and the most significant rulers of the region. Some were more famous than others, and some well-known figures do not appear here. 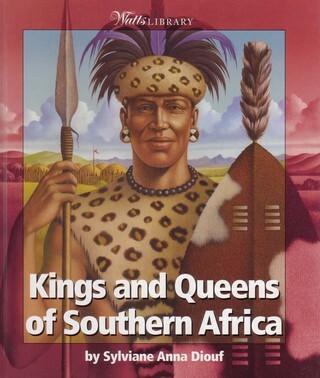 I have presented social, political, and cultural innovators who connected their kingdoms to a much larger world, or brought various groups together into one people. These rulers left important legacies. 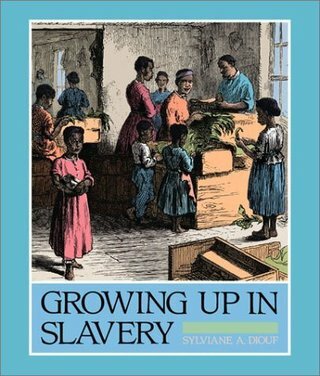 Children who grew up as slaves faced a life of extreme poverty, backbreaking labor, the constant threat of being separated from loved ones, and the reality that the future offered little hope. But by learning about the daily lives of the children of slavery, we see that in spite of all of this, they persevered and came to make lasting and important contributions to the country that had enslaved them. "God Does Not Allow Kings to Enslave Their People": Islamic Reformists and the Transatlantic Slave Trade.